Just days after the mass shooting in Orlando, another active shooter situation was reported in Texas on Tuesday. 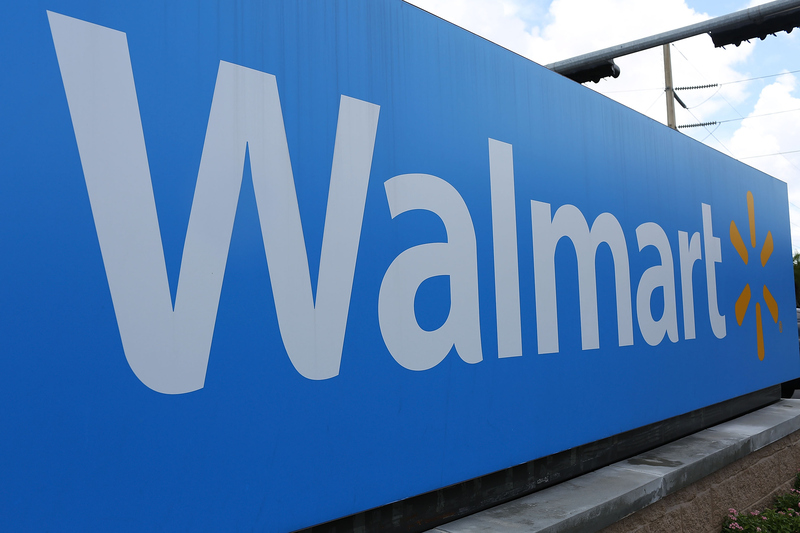 According to the Amarillo Police, an armed man took hostages at a Wal-Mart in Amarillo, Texas. There are no known injuries or fatalities. The Amarillo Police Department was immediately on the scene — after gunshots were allegedly fired — and evacuating people from the store. ABC News reported that SWAT teams quickly arrived at the Wal-Mart. The shooter's identity has not yet been confirmed, nor has the number of people he apparently took hostage. No motivation for the attempted shooting is known as of yet; however, the Amarillo Police Department posted on their notification service that "[The situation at the Wal-Mart] appears to be a workplace violence type event" — differentiating the shooting from the deadly shooting in Orlando. Soon after arriving on the scene, the Amarillo Police Department tweeted that there is "No shooting ongoing at this moment" and "NO confirmed gunshot victims at Wal-Mart. Officers are inside." The Associated Press also reported that there is no "ongoing shooting." The Amarillo Police Department later reported via Twitter: "Suspect has been shot by APD SWAT and is apparently dead. Hostages inside are safe." Thankfully, it does not seem as if anyone was injured in the incident, and the hostages at the Wal-Mart are no longer in danger as the shooter has apparently been killed by the police SWAT team. However, the Amarillo Police Department has asked that people avoid the area around the Amarillo Wal-Mart as the "investigation [is] still underway." AP also reported that some streets near the Wal-Mart have been closed due to the incident. Reports of the shooter at the Wal-Mart in Amarillo come just days after the largest mass shooting in U.S. history took place in Orlando early Sunday morning. Two nights before, on June 10, there was another high-profile shooting of singer, Christina Grimmie — also in Orlando. Clearly, shootings are rampant in the United States, which has sparked a controversial discussion of the weak gun control laws in the U.S. — particularly in states like Texas and Florida. As of June 12, there had been 133 mass shootings in 2016, only 164 days into the year. The attempted shooting and hostage situation at the Wal-Mart in Amarillo will certainly continue the discussion on gun control in the U.S., as it is yet another example of gun violence in America.